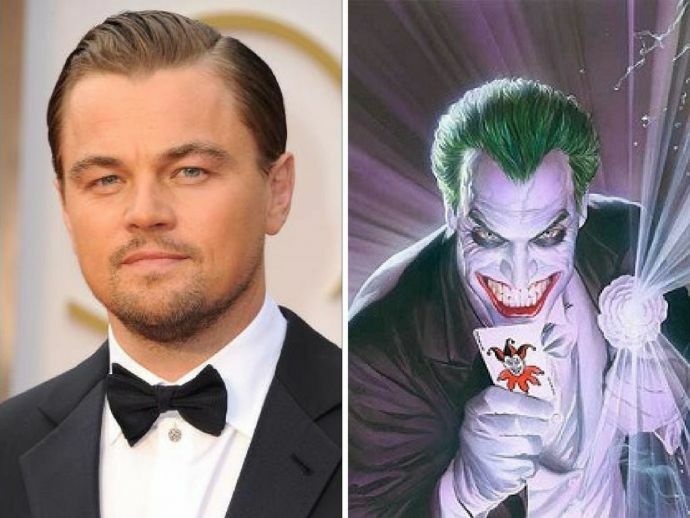 Will Leonardo DiCaprio Play The Joker In An Upcoming Warner Bros Movie? The company is also planning to get Martin Scorsese on board for this movie! In what it looks like a casting coup, Warner Brothers are reportedly trying to cast Leonardo DiCaprio in an upcoming Joker Origin movie. It is also said that renowned filmmaker Martin Scorsese will be producing the movie. Hence, Warner Brothers are trying to convince DiCaprio through close pal Scorsese, as both of them have worked together in movies like Gangs of New York, Shutter Island and Wolf Of Wall Street. “Todd Phillips and Scott Silver are hired to write the treatment for the DC criminal mastermind notorious for his face paint and a permanent smile. Other details are still scarce. Rumour has it, the movie could revolve around a young bullied version of the famous character,” says a report published in IANS. While according to Hollywood Reporter, the chances of DiCaprio playing the Clown Prince of Crime are minimal, but still the Warners’ effort to hire serious filmmakers to make serious movies has surely gone noticed. Jared Leto, the Academy award winning actor who plays Joker in the DC Extended Universe movie franchise is said to be miffed with this development. Nonetheless, watching DiCaprio play an iconic supervillain will be rather interesting.